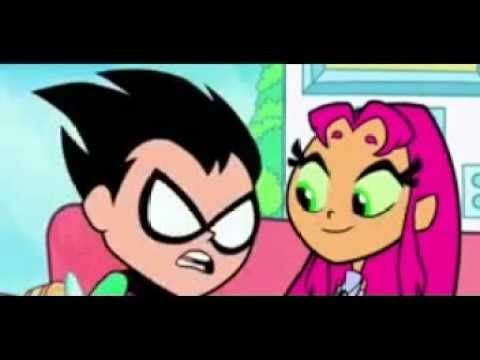 You will Watch Teen Titans Go! Season 2 Episode 5 online for free episodes with HQ / high quality. Stream cartoons Teen Titans Go! 205 I See You.